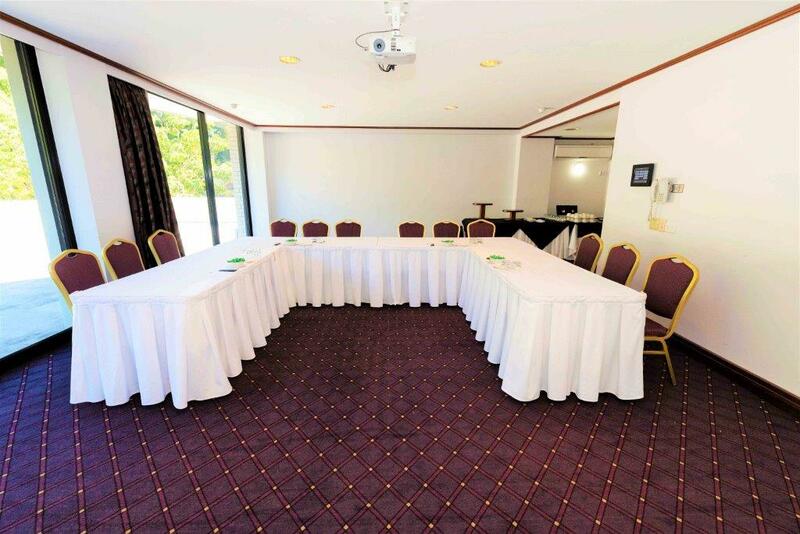 Situated in the heart of the Brisbane CBD, the Royal on the Park Hotel & Suites is renowned for hosting signature meetings, conferences, weddings and special events. 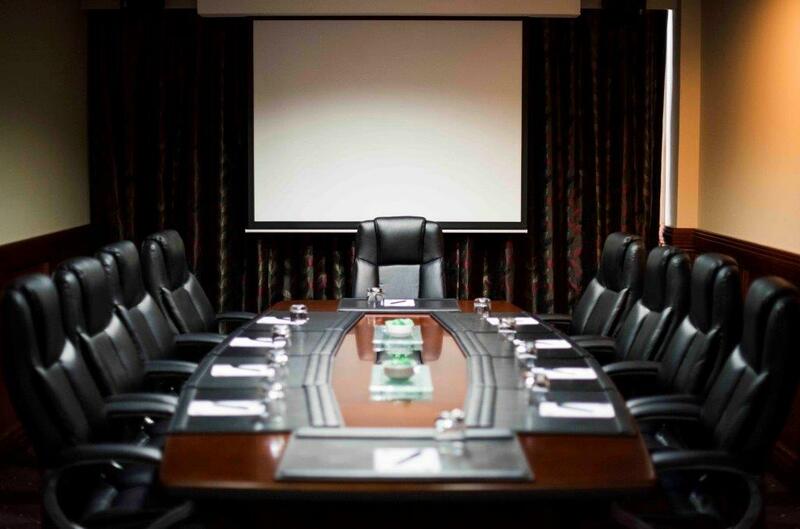 Offering 8 distinctive meeting rooms, the luxury hotel is large enough to cater to diverse requirements, but small enough to retain a warm and intimate environment. 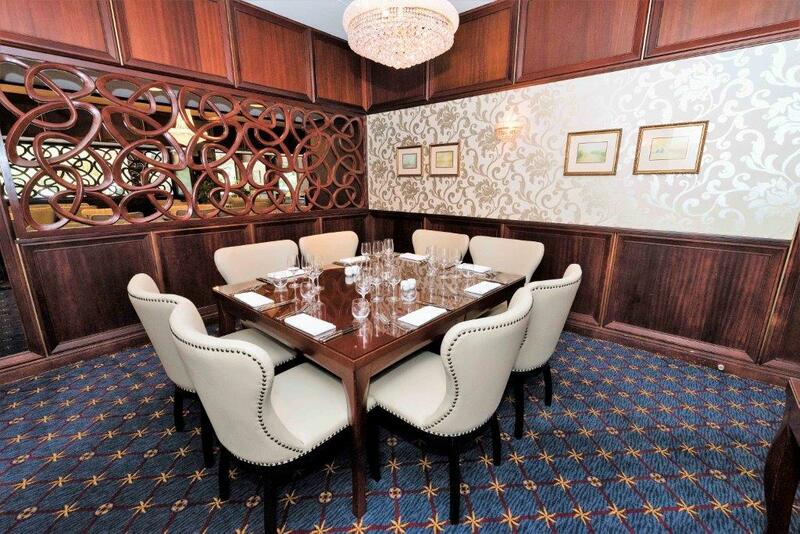 A landmark of classic elegance and contemporary style, Royal on the Park provides a magnificent venue for breakfast meetings, training seminars, product presentations, cocktail parties and dinner banquets. 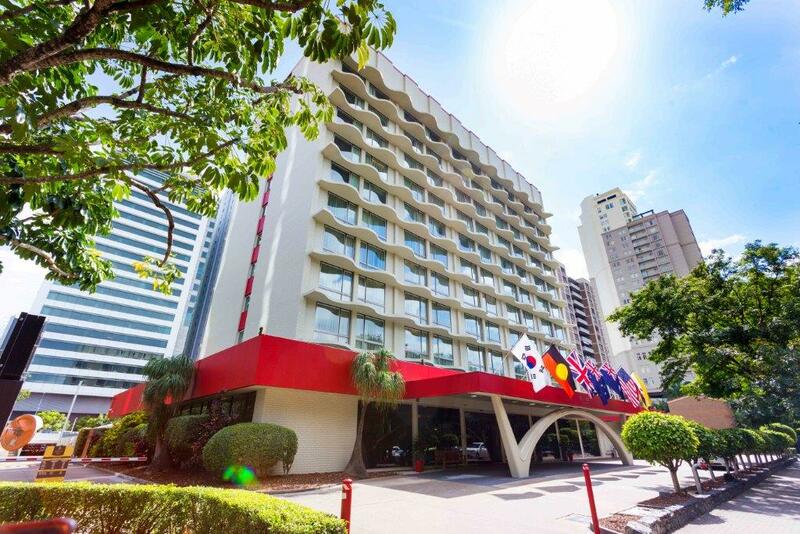 The hotel has retained the rich history and elegance that is so unique to the Brisbane City, continuing to provide traditional service that is second to none. 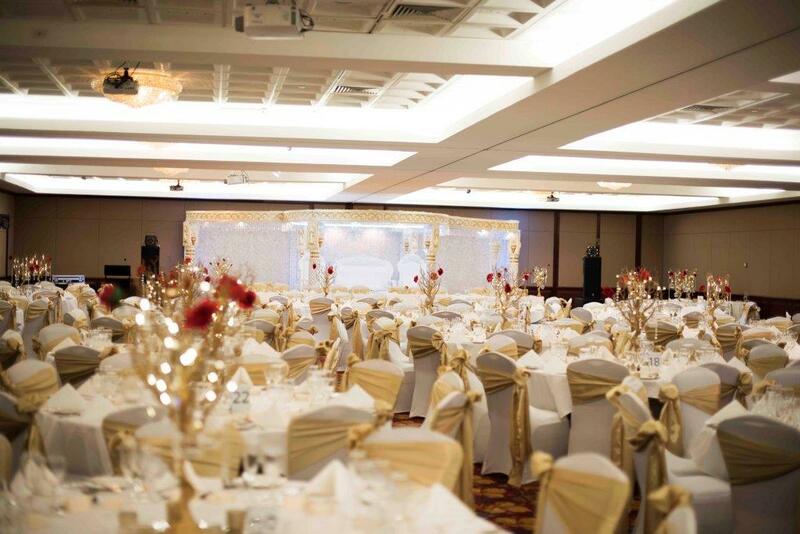 With settings that range from intimate conference venues to a pillarless ballroom that can accommodate up to 700 guests, Royal on the Park Hotel & Suites provides a staff of experienced conference planning and catering experts to ensure a flawlessly planned, beautifully executed corporate function. 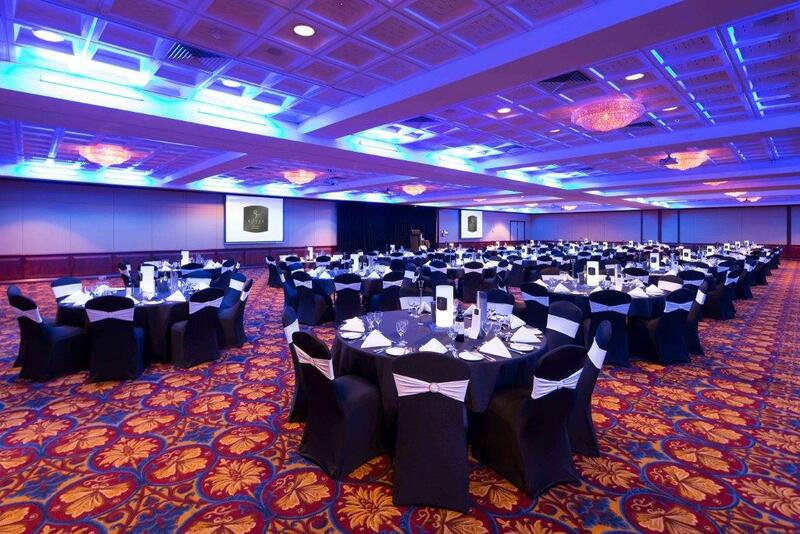 All event venues at the hotel showcase state-of-the-art audio-visual technology, free Wi-Fi and sophisticated décor. 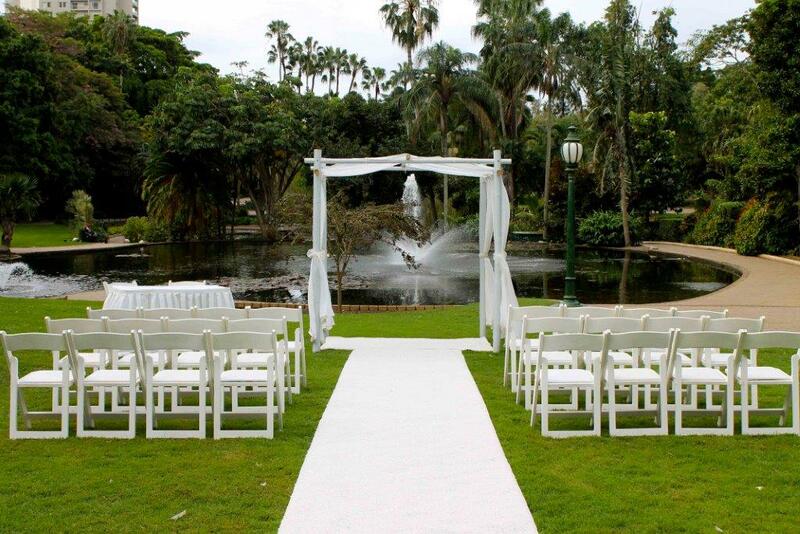 With one of Brisbane’s premier locations looking over the beautiful City Botanic Gardens, they can offer the perfect setting to host weddings outdoors and celebrate indoors. 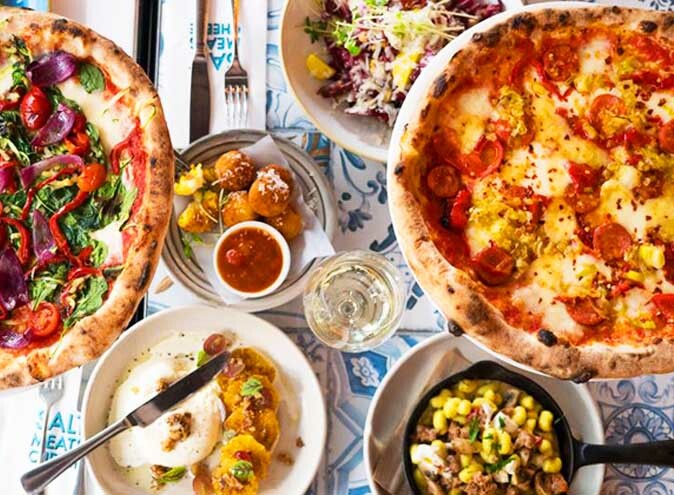 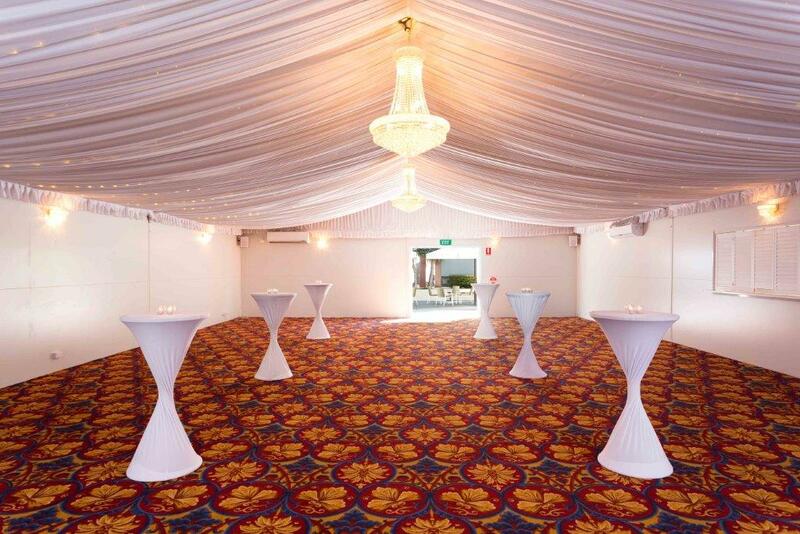 Their traditional and elegant Brisbane wedding venue includes the famous Walnut Restaurant which can be set up for intimate ceremonies, cocktail receptions and sit-down events to your preference. 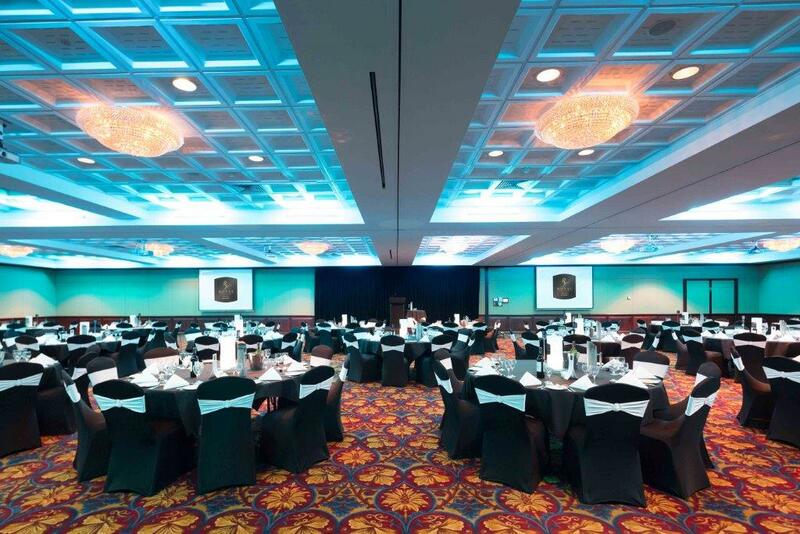 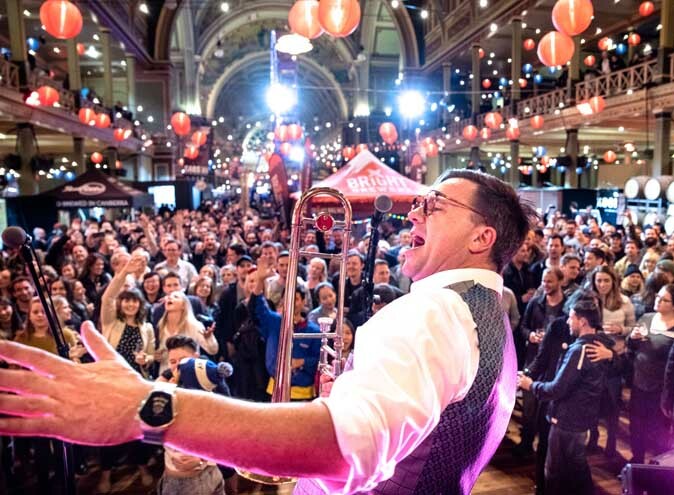 State-of-the-art technologies plus complimentary Wi-Fi and access to big screens and integrated sound systems will help your event go off without a hitch. 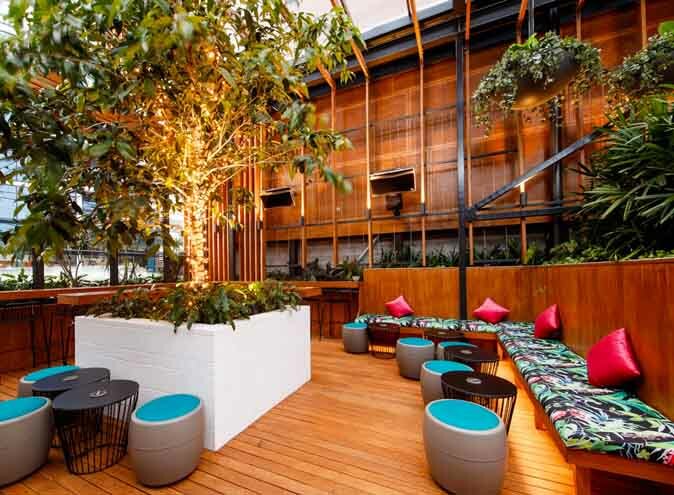 Wedding guests visiting Brisbane from out of town also enjoy discounted rates in their luxury accommodation, should they choose to stay at the hotel. 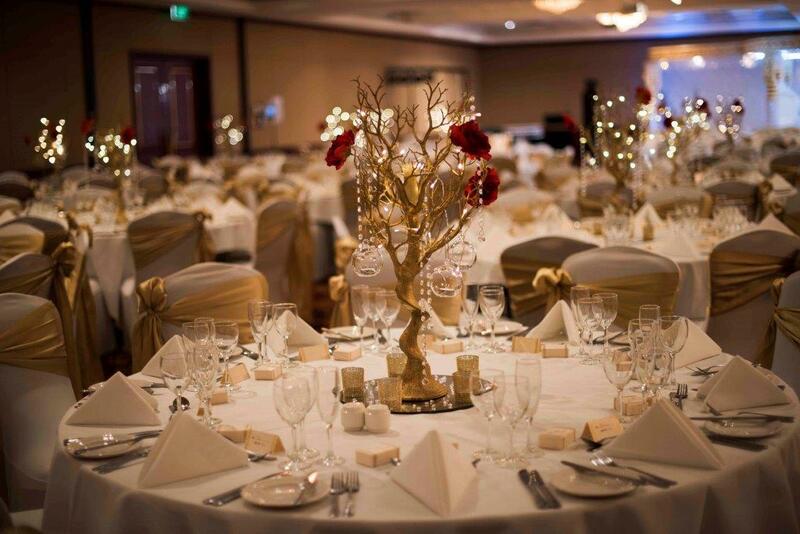 The staff at Royal on the Park are always prepared for the unexpected and welcome any challenge that comes when organising grand events or events looking for that extra special touch.